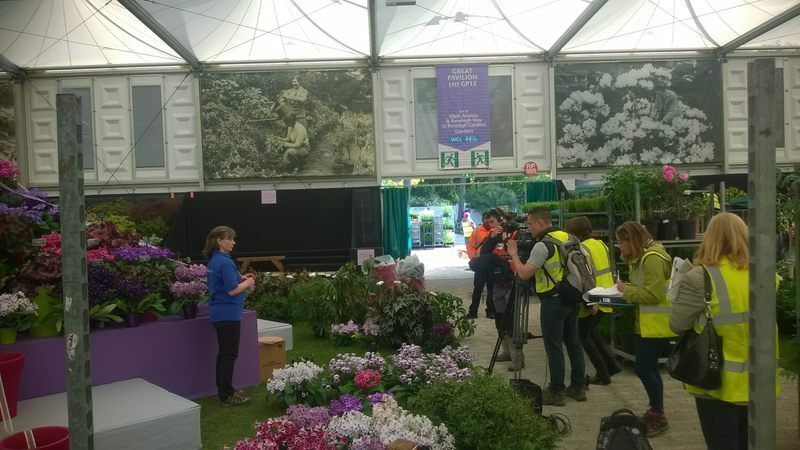 Dibleys on today's BBC #RHSChelsea coverage. 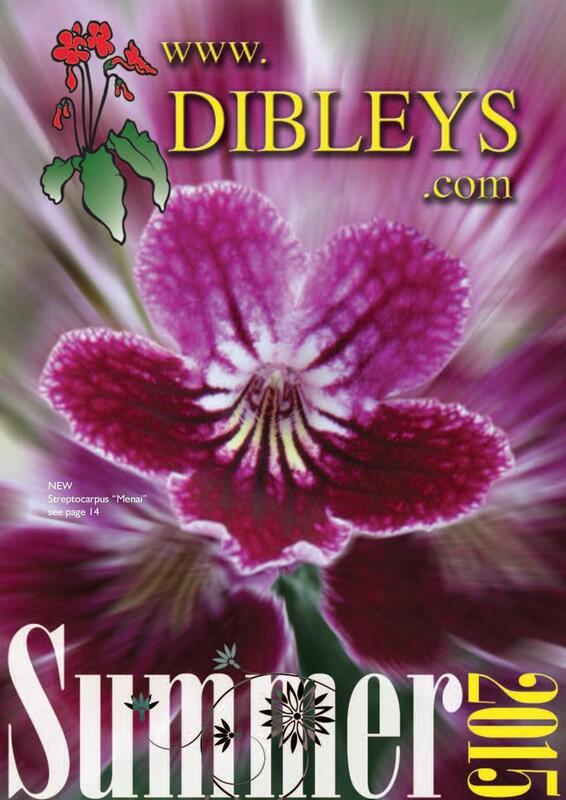 Dibleys' Summer Catalogue now available! 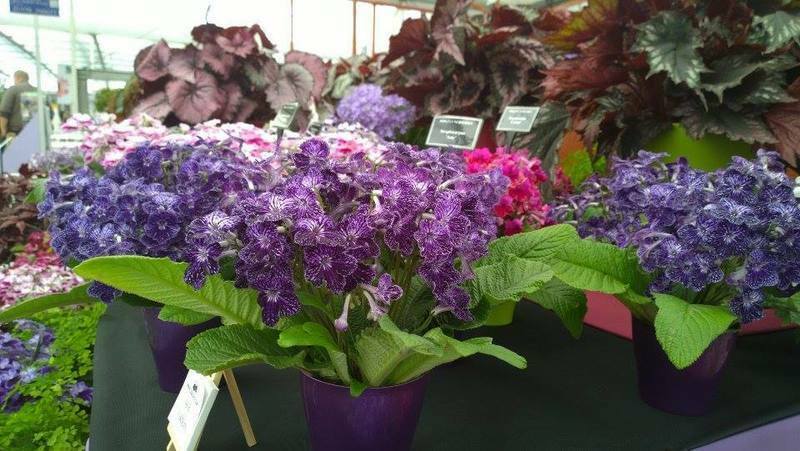 Once again, it gives us great pleasure to bring you our new summer catalogue, with new varieties and good value collections. 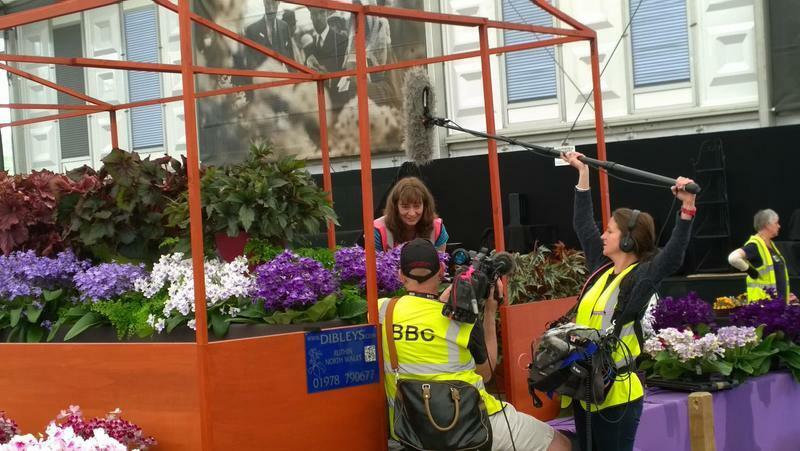 Lynne being filmed at #RHSChelsea. 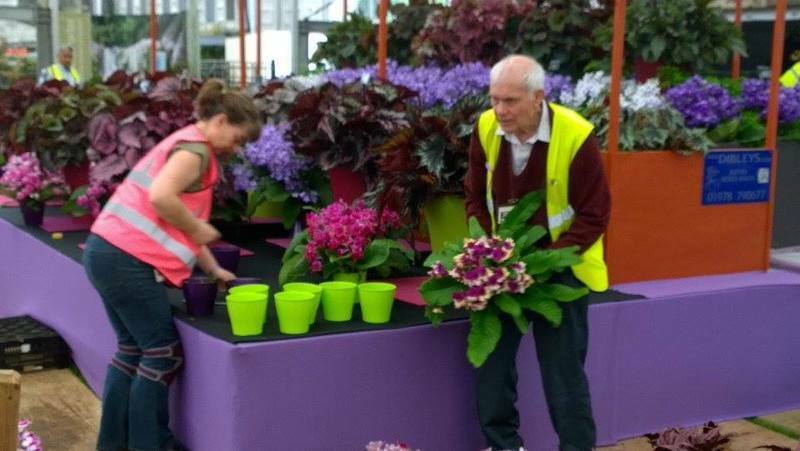 We'll upload lots of information about our 2015 'maypole' display over the next few days. 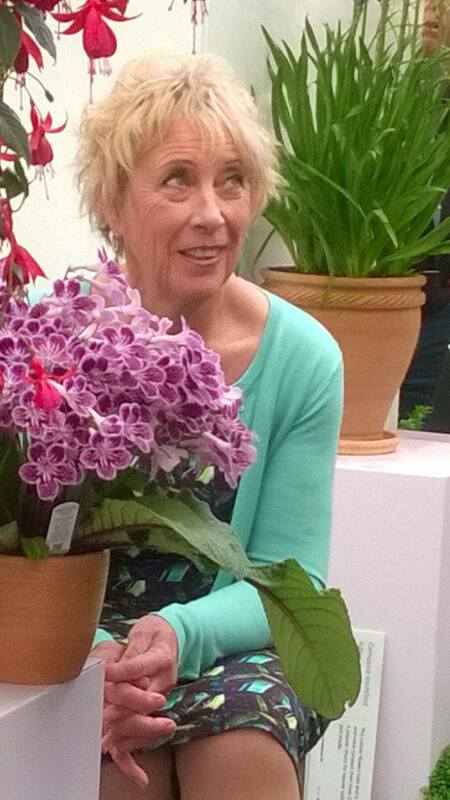 So far, the centre section is finished.